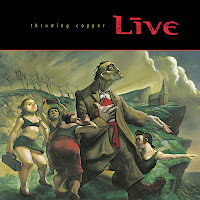 In 1994 the band Live released and album called "Throwing Copper." It was one of the cooler CD's to come out during my junior year of high school; and it was something you had to own in order to have any chance of being cool yourself. Even though it was a little bit loud and angry for my tastes, I still listened to it a ton anyways. 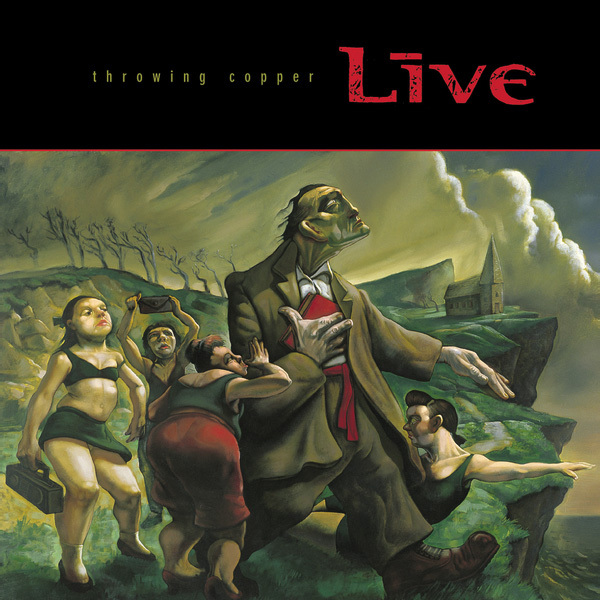 My favorite song from the disc was one of the calmer ones, called Lightning Crashes. It's lyrics can be a little creepy though, particularly when the word "placenta" jumps right out at you in the second line. Why don't all motorcycles have mufflers?